President Trump says the nuclear threat from North Korea is over. 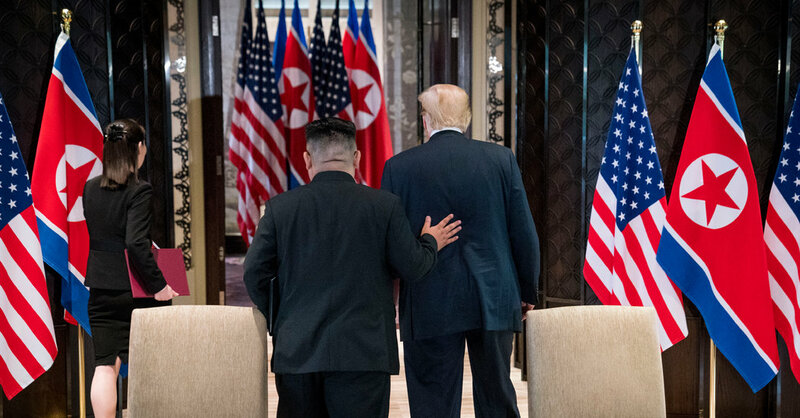 But new satellite images of hidden missile bases suggest that the situation has only worsened since his meeting with Kim Jong-un, the North Korean leader. • Mark Landler, who covers the White House for The New York Times. 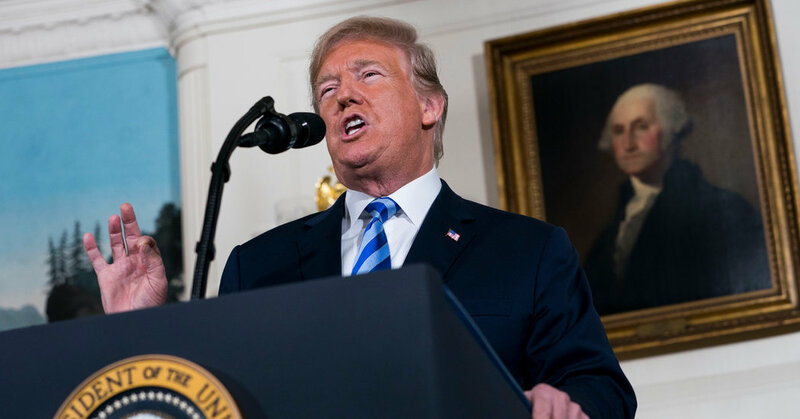 • Mr. Trump announced his decision to call off the summit meeting in a strikingly personal letter that contained mixed messages, both raising the possibility of military action against the North and leaving the door open for a future diplomatic encounter between the two men. 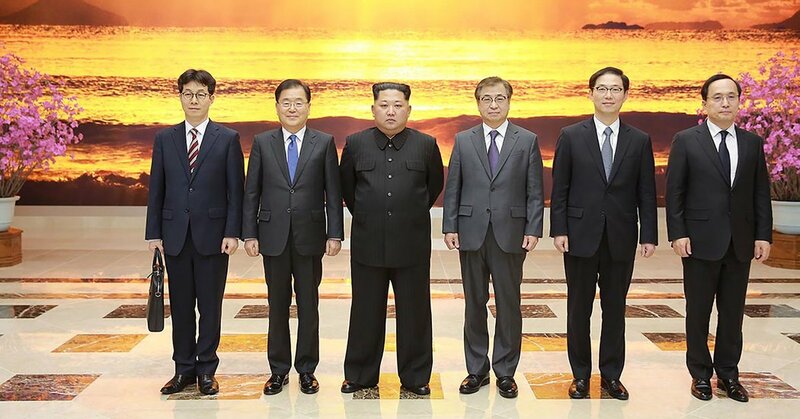 • The announcement came hours after North Korea appeared to destroy its only known nuclear test site in a spectacle that was attended by foreign journalists and was meant to be a sign of good faith ahead of the meeting with Mr. Trump. 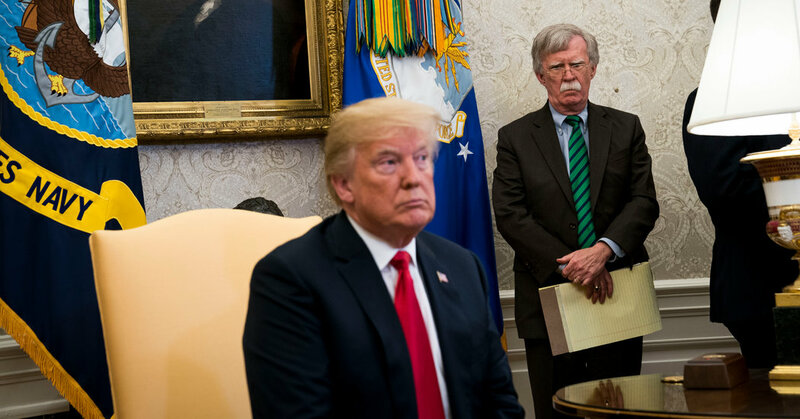 John R. Bolton, President Trump’s new national security adviser, has said that negotiations with North Korea should follow “the Libya model.” Now, North Korea is threatening to call off the planned summit meeting with Mr. Trump. What risks does the Libya model hold for Kim Jong-un? • In a statement released on Wednesday, North Korea’s vice foreign minister threatened to cancel scheduled talks with President Trump if the United States continues to insist on complete nuclear abandonment. • The statement repeatedly cites the example of Libya, whose former leader, Col. Muammar el-Qaddafi, agreed in 2003 to forfeit the country’s nuclear capability in the hope of economic integration with the West. Colonel Qaddafi was captured and killed by rebel forces after the United States and its allies launched airstrikes in Libya in 2011. 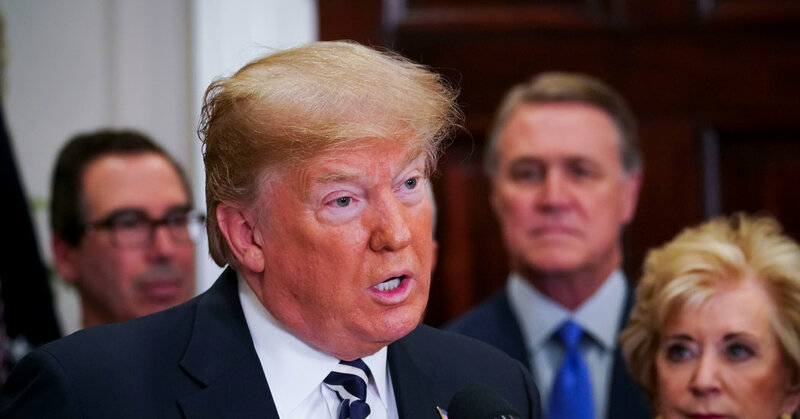 • According to administration and foreign officials, President Trump has been seeking advice from his aides and allies, including from President Moon Jae-in of South Korea, about whether he should proceed with the talks with Kim Jong-un at the risk of political embarrassment. South Korea says that the North is willing to talk about dismantling its atomic arsenal. What happened to the threat of nuclear war? A nice breakdown on recent history of North Korea and nuclear weapons.